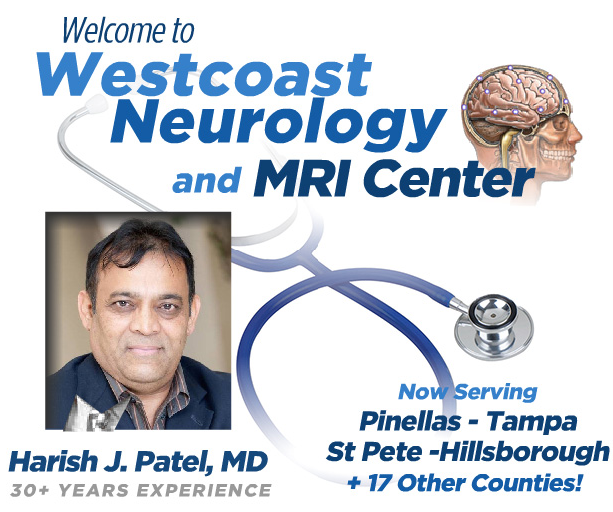 Neurologist St Petersburg FL – Westcoast Neurology of St Pete. Dr. Harish Patel, M.D. – Neurologist St Petersburg FL – is one of the top neurologists in St Petersburg FL and Pinellas County. 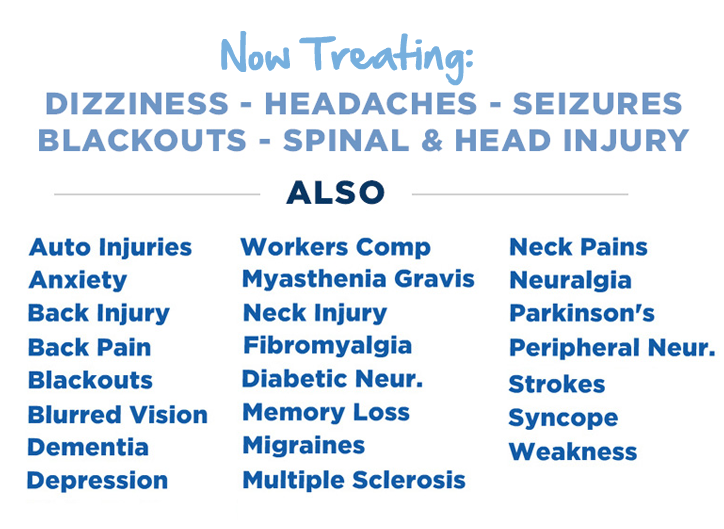 Providing kind and compassionate care to all patients, Westcoast Neuro is your top choice for dealing with all kinds of neurological disorders. We can help you with back and neck pain from auto injuries or accidents. 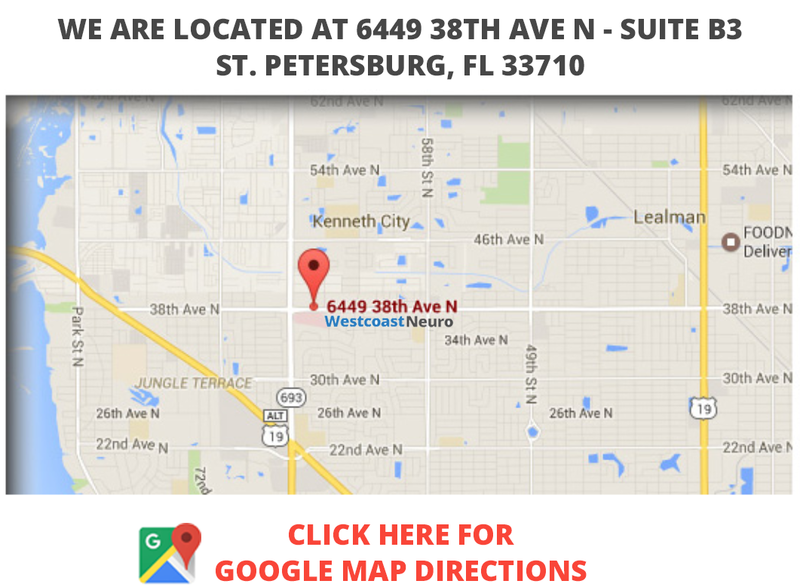 We are located right in the heart of Pinellas County. We are here to help you with what you are going through, contact us today. “Dr Patel has been an amazing doctor for me. Helping me with my epilepsy for over 8 years now – Dr Patel and the staff at Westcoast Neurology have helped me get back my freedom. The kind and friendly care and attention that Dr Patel showed me was amazing. I have now been seizure free for years at a time, and am able to run my businesses comfortably and provide for my family.